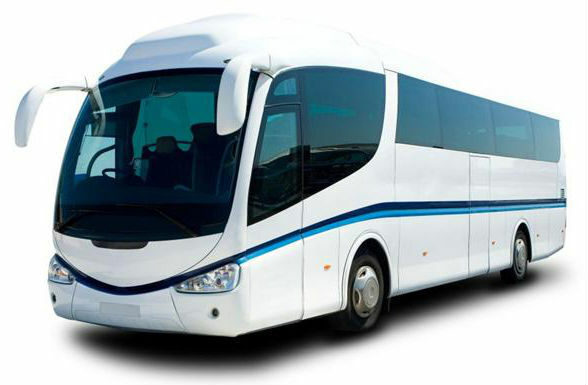 Mini Bus or Coach CCTV and Safe Turn cameras with built in microphones are now becoming a requirement for many operators whether it be for safety when maneuvering or the monitoring of passengers. With modern camera designs been incredibly compact and more versatile than ever, they can now be mounted in the smallest places and at the oddest angles throughout the inside and outside any mini bus or coach. These provide a reassuring presence to commuters and a huge deterrent to would be vandals or trouble causers. 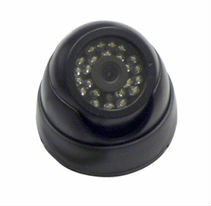 Our CCTV systems can support a mixture of up to 8 internal and external cameras at any time with. Our digital video recorders, with a huge 2TB of storage on our standard mini bus and coach installation can record many hours worth of footage to be reviewed at a later date. 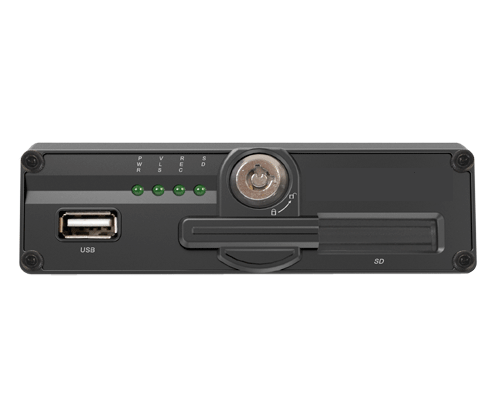 The DVR’s internal hard drive can easily be accessed and read through the built in USB port making the downloading of data very straight forward should the need arise. With the Driver Alarm function opted for the driver can instantly lock files away on the hard drive should they encounter any suspicious behavior. With the 3G function the files can be locked and transferred to the server in no time, or with the Wi-Fi feature files can automatically be transferred when the vehicle returns to the depot or yard. Our internal cameras, while small and compact offer night vision by way of their built in infrared technology, which allows the production of clear images in complete darkness at a range of up to 10 meters away. Their built in microphones can also prove invaluable at times of pursuing prosecution. The external cameras are just as clever, allowing production of images at night and recording of sound up to 14 meters away. With wide viewing angles they offer great assistance when maneuvering in tight spaces where lighting or bad weather can prove a hindrance. All the produced images are recorded onto the DVR whilst also been displayed to the driver via the installed dash mounted monitor. With most of our camera installations on mini buses or coach we install a 7-inch monitor in the cockpit area of the vehicle allowing perfect visibility of the images to the driver. The monitors can display up to 4 cameras at once with auto switching to full screen on activation of reverse gear to display a possible reversing camera image if fitted. 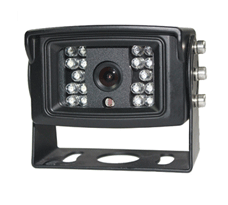 The flexibility of our Mini Bus and Coach cameras and DVR can be tailored to your exact requirements. Please feel free to contact us for free advice or to arrange a vehicle survey and design the perfect system for you. We offer the installation of Cameras, DVR, Safe Turn and CCTV to mini bus and coaches throughout the whole of Yorkshire at a time and locations to suit you.